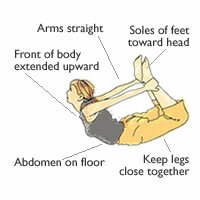 Below are postures you’ll find in your classes at OlyYoga. 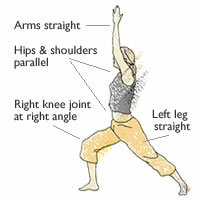 To avoid risk of injury, receive proper instruction on alignment and to benefit from postures (asana), we advise new students to practice with a certified teacher before practicing on their own. 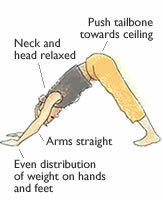 Students with medical conditions should consult their doctor before practicing yoga. 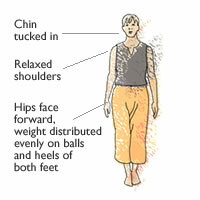 Before class, let your teacher know of any medical history or recent surgery that may limit you in class. 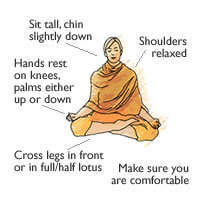 Listen to your body and carefully listen to instructions from you teacher. 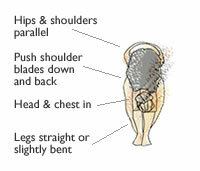 Learn to distinguish between discomfort and pain. 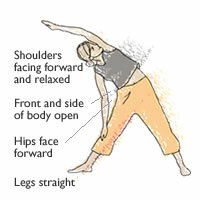 Move slowly into postures; work at the edge of a stretch, back off slowly if there is any pain. 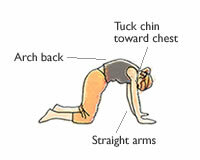 Ask your teacher for modifications to lighten the posture or deepen the stretch. 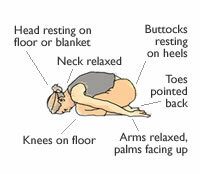 If you are nursing an injury, have high blood pressure, are pregnant or have chronic back pain, consult with your doctor before taking a Yoga class. 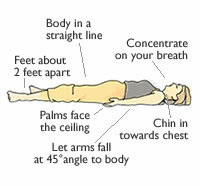 Remember to relax and breathe. 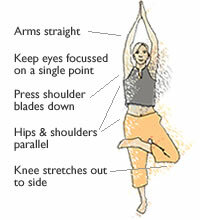 This posture is a reminder that, in Yoga, every pose has a counter pose in order to maintain balance. 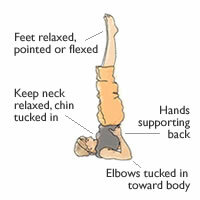 Counter pose to shoulderstand and headstand. 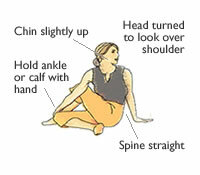 Caution: Girls below the age of 19 should not do this posture. 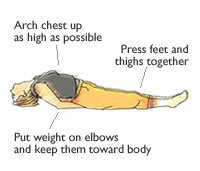 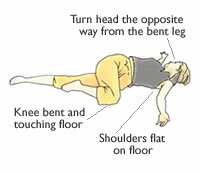 It is important to end every yoga session with at least 10 minutes of relaxation in the corpse pose. 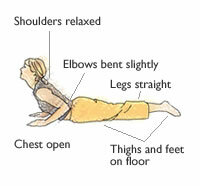 Learning how to relax both the body and the mind deepens the benefits of the performed asanas.